Ross Silcock lives in Tabor, Iowa and is a retired insurance agent. 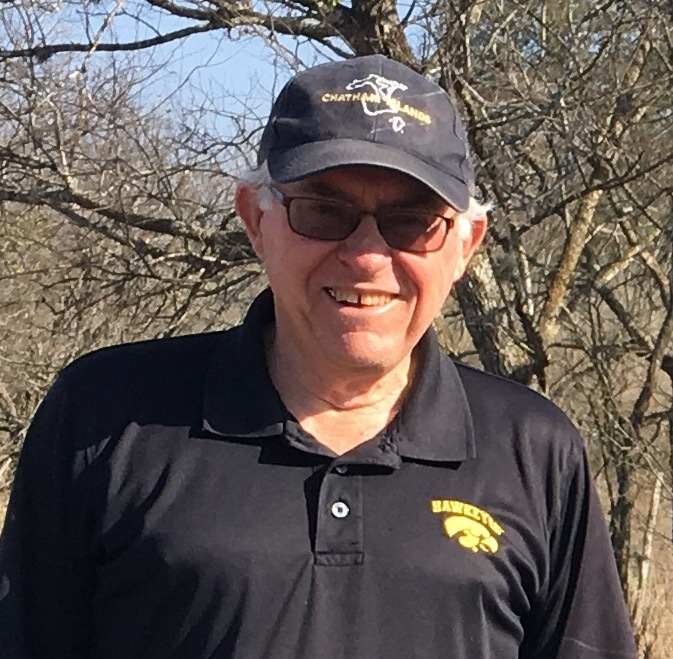 He is a member of the Nebraska Ornithologists’ Union Records Committee, Co-Editor with Joseph Grzybowski of the Southern Great Plains Region of North American Birds, an eBird Regional Reviewer, and has compiled Seasonal Reports for Nebraska Bird Review since 1992. Ross’s main interests in ornithology are distribution and taxonomy of the birds of Nebraska and the Great Plains, and the Pacific Ocean; his website is www.rosssilcock.com. Ross is a New Zealander by birth, now a US citizen, and has operated birding trips to New Zealand every couple of years since 1995. He has a Ph. D. from Penn State’s Food Science and Biotechnology Department in the area of applied biochemistry. Ross can be contacted by email at <silcock@rosssilcock.com>. Joel Jorgensen lives in Lincoln, Nebraska, and is currently the Nongame Bird Program Manager for the Nebraska Game and Parks Commission. In this position, which he has held since 2006, Joel works on an array of monitoring, research, regulatory and conservation issues focused on nongame birds. 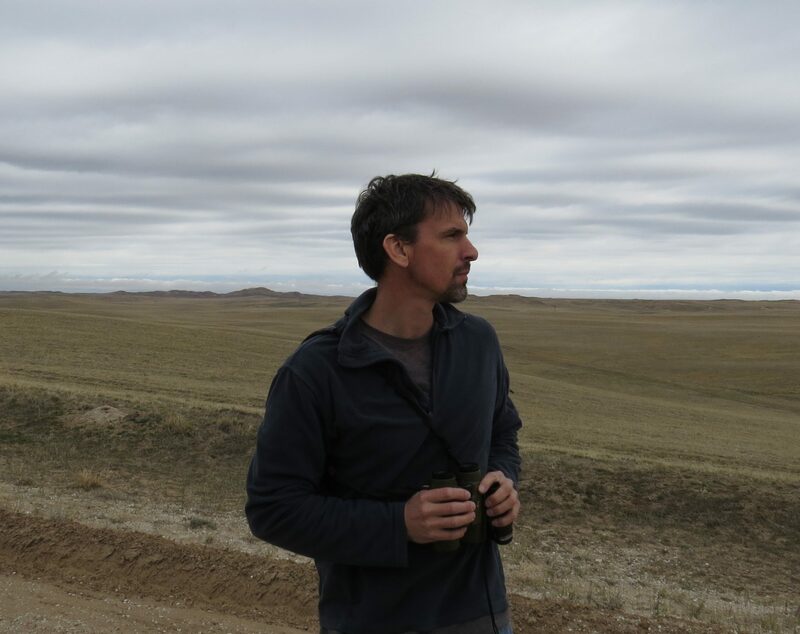 Joel is also the current President of the Nebraska Ornithologists’ Union, state coordinator for the Breeding Bird Survey (BBS), an eBird regional reviewer and organizes two Christmas Bird Counts (Harlan County and Lower Platte). Joel was born and raised in Blair, Nebraska, and attended the University of Nebraska – Omaha as an undergraduate and graduate student. For his Master’s research, Joel studied the migration ecology of the Buff-breasted Sandpipers in the Rainwater Basin, Nebraska. Joel’s current list of publications can be found HERE. Joel can be contacted by email at <joel.jorgensen@nebraska.gov>.